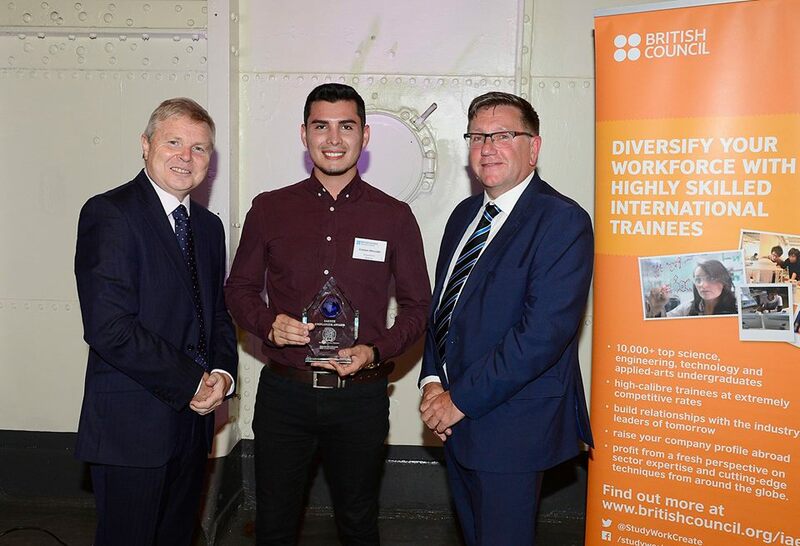 Cristian joined us all the way from Bolivia in October 2017 – and picked up this IASTE Employer Award on behalf of GlowMetrics in July 2018 as a result of his successful placement. 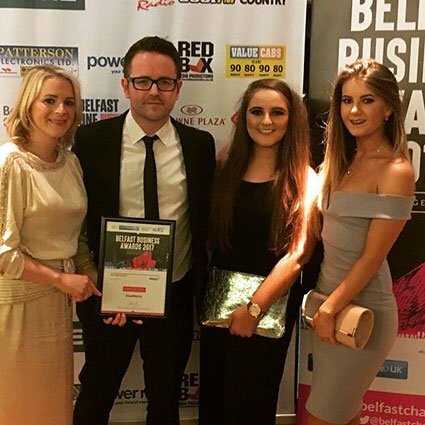 Gavin Duffy (Dragons’ Den!) 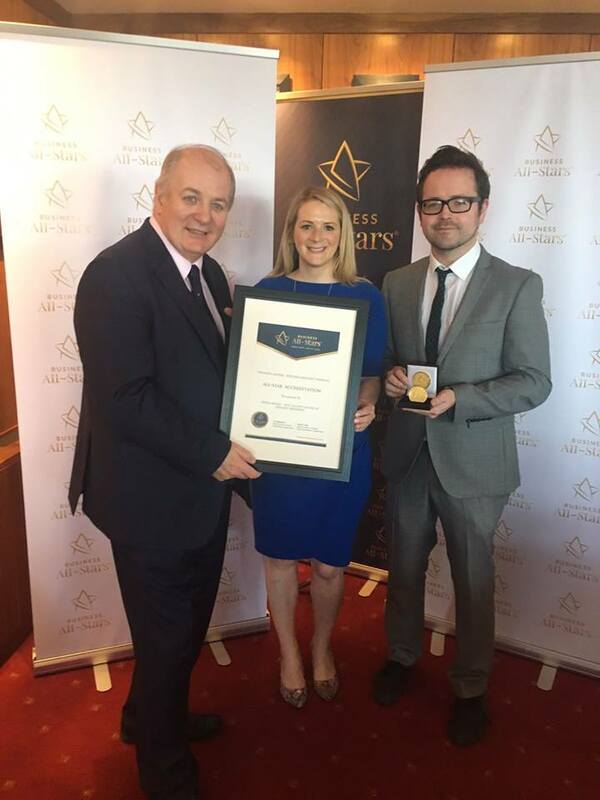 presented us with our Business All-Stars accreditation for Thought Leadership in SEO at the All-Ireland Business Summit at Croke Park. 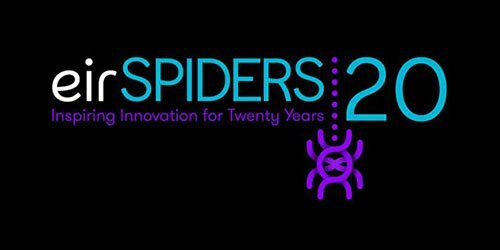 We won the award for Best Use of Data & Analytics at the Eir Spiders for the second year in a row! 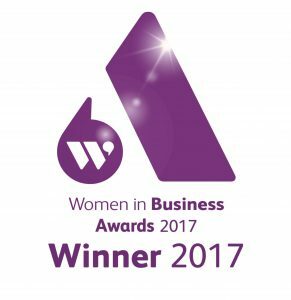 Joanne won the award in the ‘Excellence in IT’ category at the Prestigious Women in Business NI Awards. 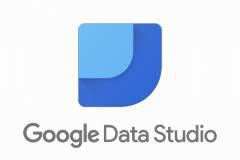 We became Certified by Google for our new Google Data Studio services. 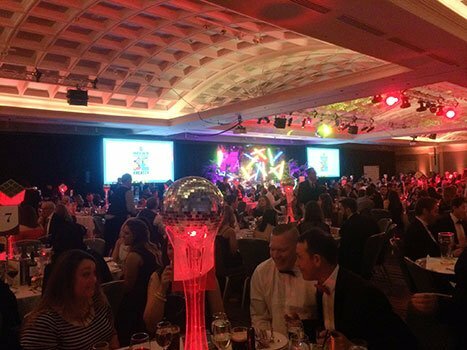 We were nominated for the first time at the Belfast Business Awards in the Best Digital Business category. 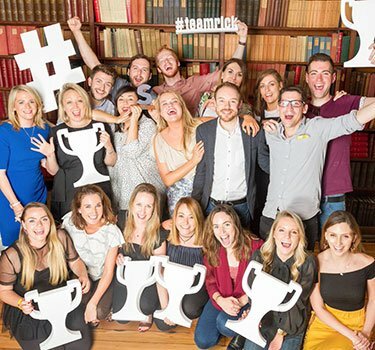 We sponsored our first ever event- the 2017 Sockies! 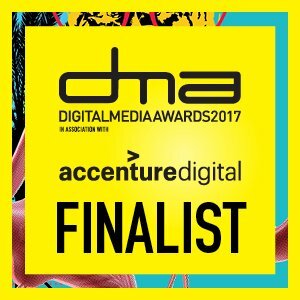 We made the finalist list for the second year in a row for the Data and Analytics category in the Digital Media Awards. 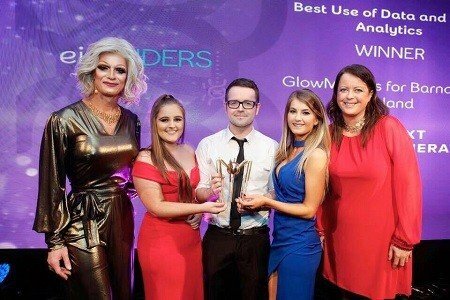 After being nominated for the third year in a row, GlowMetrics work finally won an Eir Spider in the Data and Analytics Category. 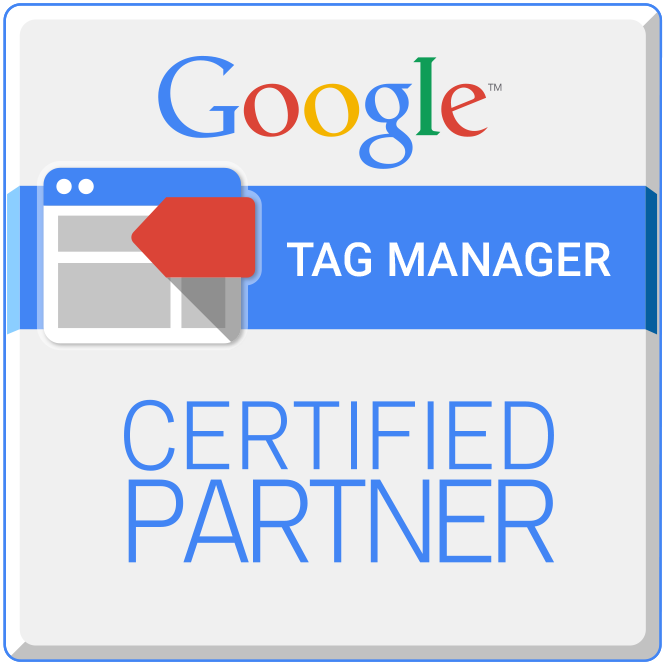 We were delighted to be awarded Google Tag Manager Certified partner status. 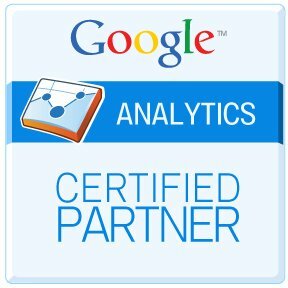 We were delighted to be awarded Google Analytics Certified partner status. 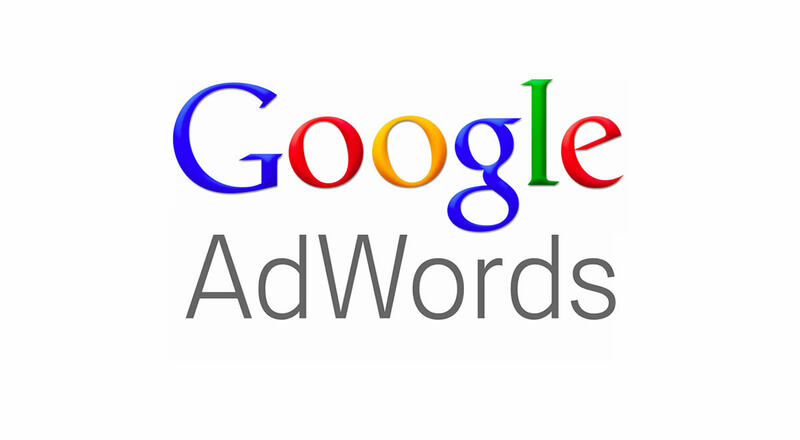 GlowMetrics became a Google (AdWords) partner. 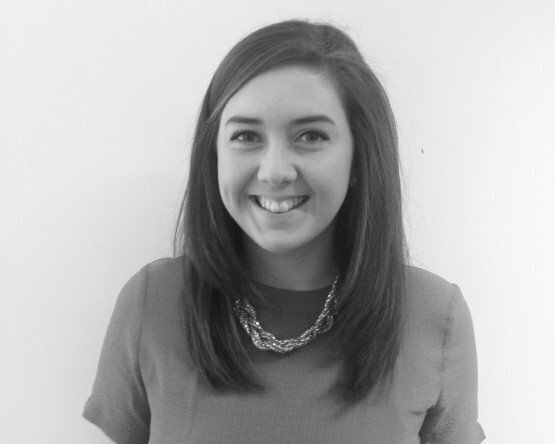 We partnered with Queens University Belfast and had our first placement student join. The first MeasureBowling Belfast event took place. 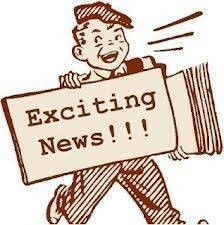 We became a member of the Digital Analytics Association. 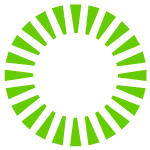 We introduced our new Google Tag Manager Offering. 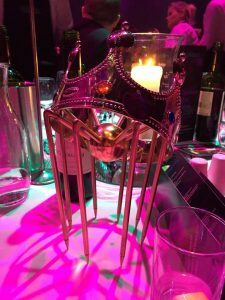 We achieved STEM ambassador status. 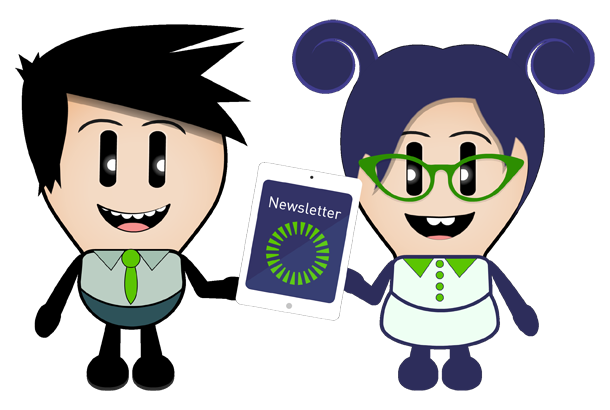 Our first full-time employee joined. 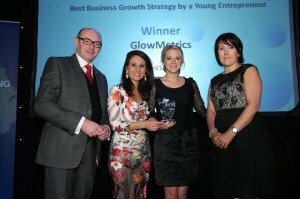 GlowMetrics won a Northern Ireland Enterprise award for Best Business Growth Strategy. 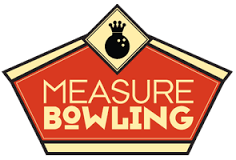 The first MeasureBowling Ireland event took place. GlowMetrics moved from the kitchen table to the Innovation Centre.